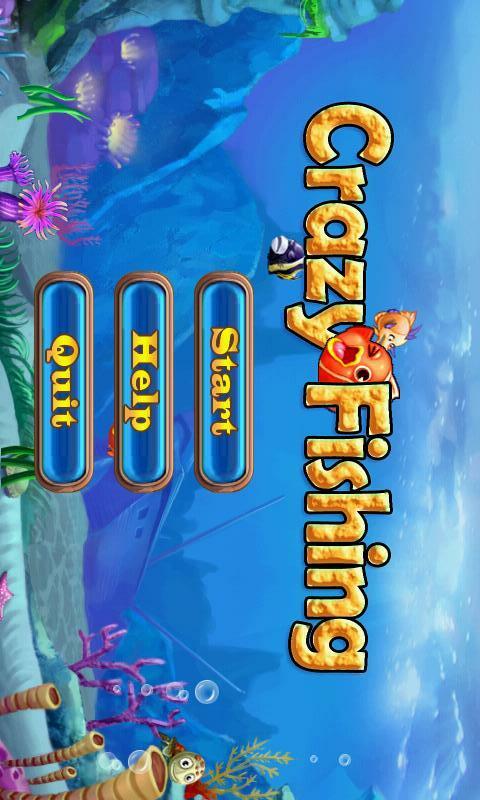 The most popular fishing game. 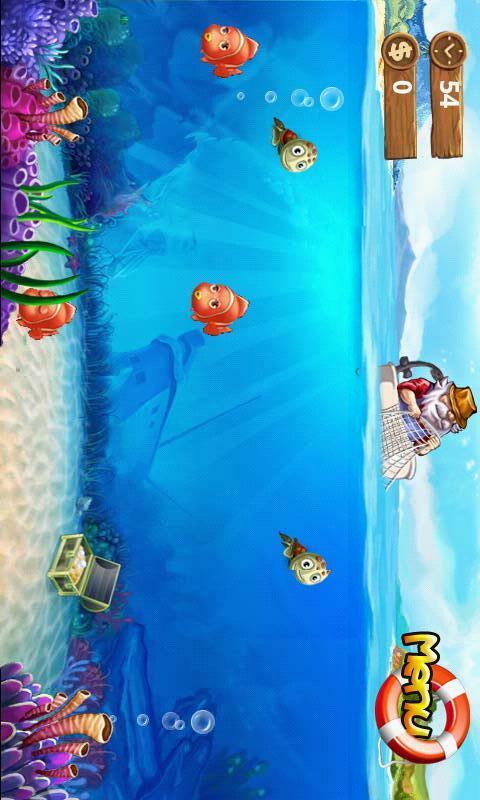 Slide your finger making the nets to capture variety of fishes, You must catch the same types of fish in one net. hope this game will relax you.